The Steam Summer Sale may be over, but the deals never stop. Just by pre-ordering the historical real-time strategy game Stronghold 3 through Steam you get the exclusive single player level Tower of London, which sounds like a neat tower defense stage. The sweetest part of the whole deal is the fact you get the first Stronghold absolutely free. If you have always wanted to get into the Stronghold series, or are getting Stronghold 3 anyway, it may be in your best interest to go ahead and get two games for the price of one. 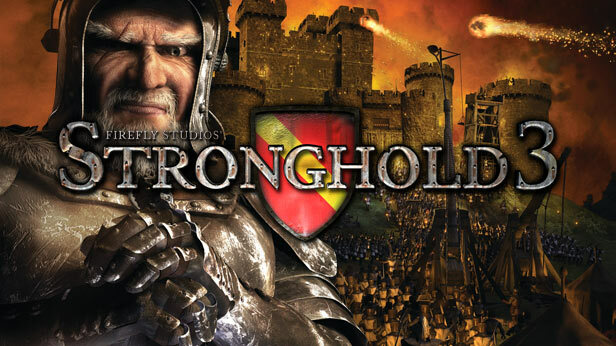 You can finally get your hands on Stronghold 3 sometime this September for PC.